The advisory will be in effect on Tuesday and Wednesday as the heat index is predicted to reach 100. More hot and humid weather will arrive in Mantua today. 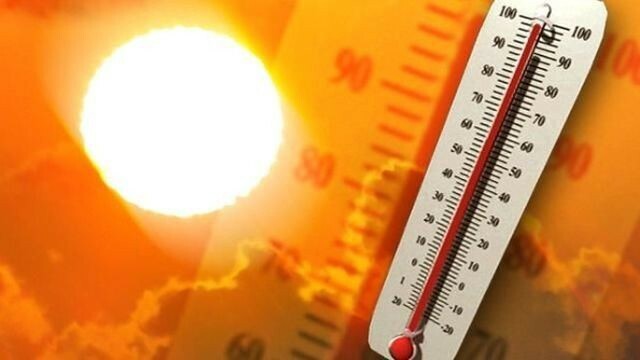 The National Weather Service has issued a heat advisory for the entire region from 11 a.m. on Tuesday through 7 p.m. on Wednesday. The heat index is expected to reach between 100 and 104 degrees on Tuesday and approach 100 degrees on Wednesday. Temperatures will reach the lower-to-mid 90s today and around 90 degrees on Wednesday. The heat will create a health risk, especially for the elderly and those with pre-existing health issues. Residents are asked to take extra precautions if they work or spend time outside. Strenuous activities should be limited to the early morning or late evening hours. Wear light weight and loose fitting clothing and drink plenty of water. Residents should also know the signs and symptoms of heat exhaustion and heat stroke. Anyone overcome by the heat should move to a cool, shaded location. In the event of heat stroke, call 9–1–1.